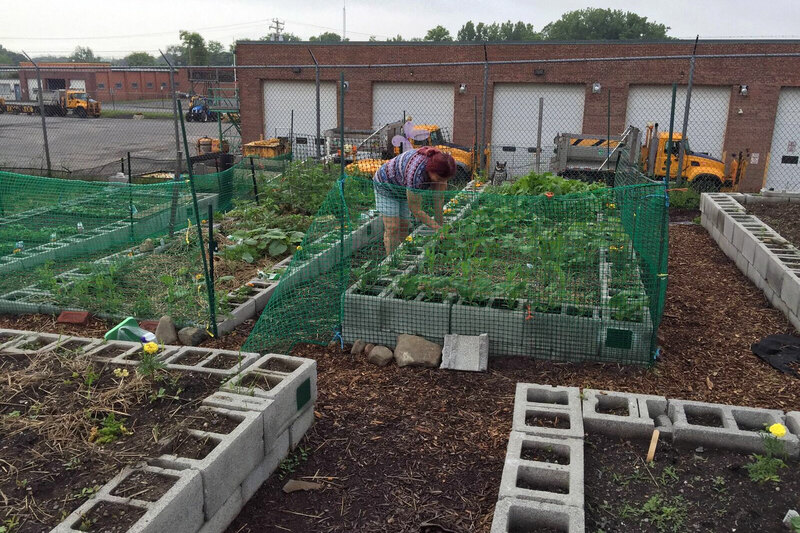 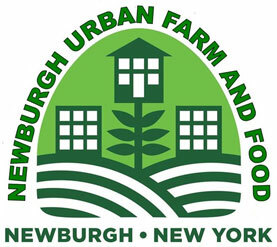 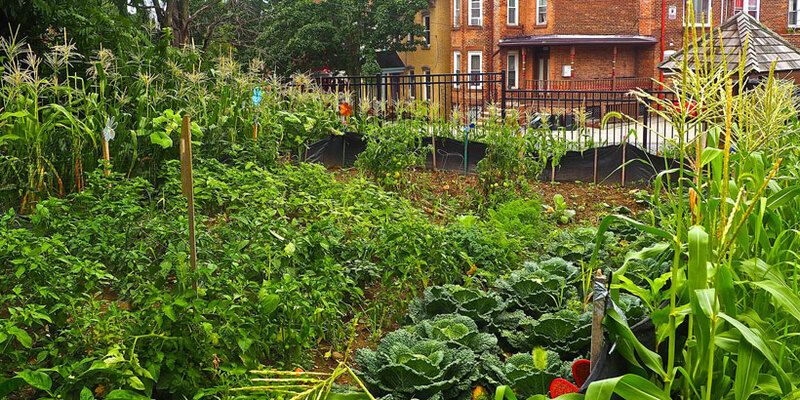 The Newburgh Urban Farm and Food Initiative (NUFFI) is an active network of local residents and community organizations who take ownership of their neighborhoods by installing and caring for neighborhood community gardens. 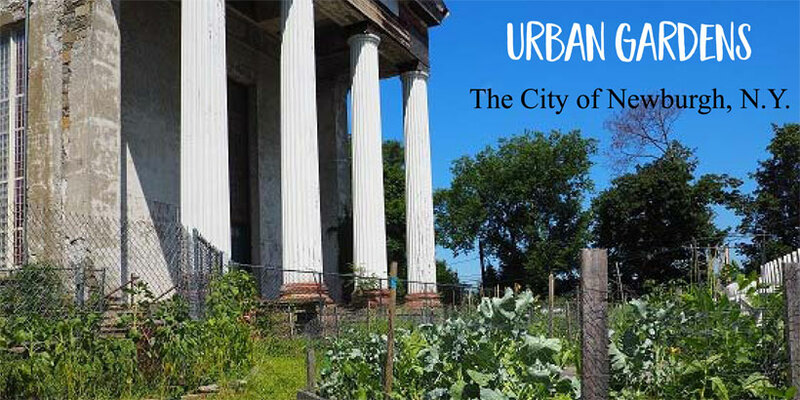 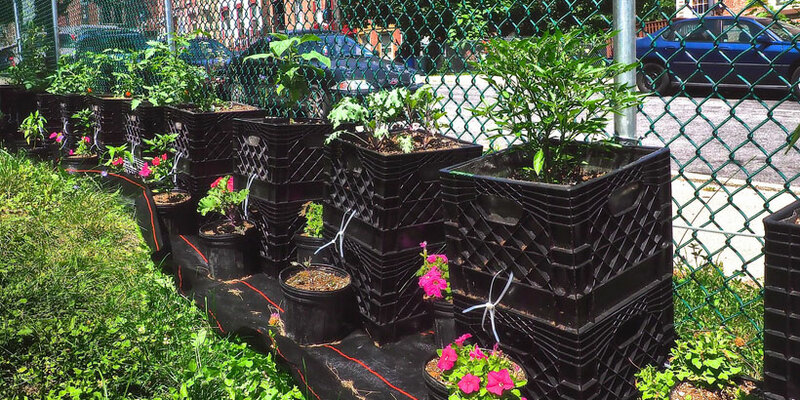 The Newburgh Urban Farm and Food Initiative (NUFFI) creates opportunities for residents to work with each other, by providing public outreach, education, and technical assistance which builds the capacity of residents to access properties and successfully install and maintain gardens. 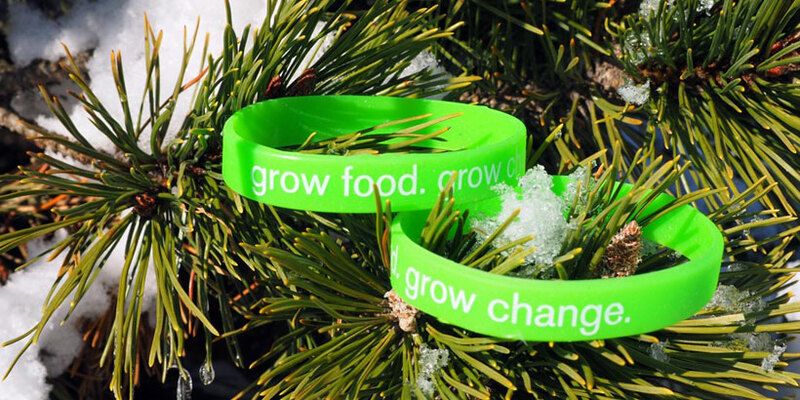 • Provide healthy, culturally appropriate food that improves food security. 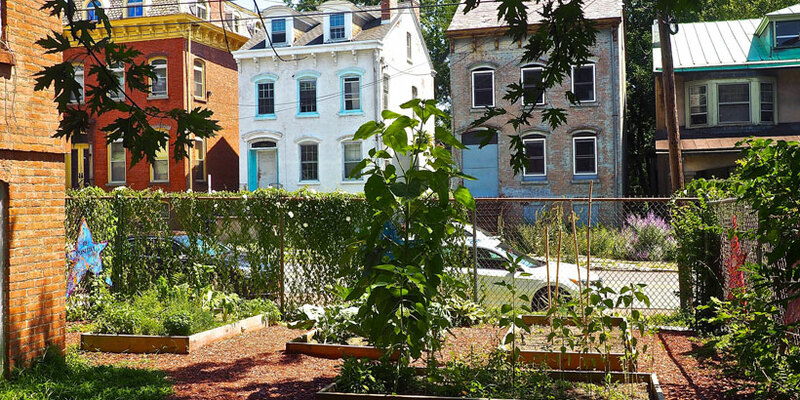 more vibrant and healthy Newburgh.